Grew Up… with a very modest upbringing. Although she won’t admit it, Miss Piggy wasn’t always the big shining star that she is today. She first broke onto the scene by winning a small county beauty contest, and soon started pursuing her dreams of stardom. Living… as if perpetually on stage. Miss Piggy is a true drama queen a prima donna who can’t take criticism, and believes that her singing voice and her beauty are unmatched. Any dissent can send Miss Piggy into an immediate blind rage, resulting in the bludgeoning of anyone who has offended her honor. Profession… singer. 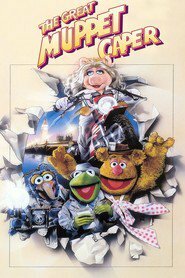 Although Miss Piggy is a triple threat, her true calling is singing. She spends a lot of time modeling, and dancing, but first and foremost, Miss Piggy wants to be lauded for her talent as a singer. Interests… karate chops, motorcycle driving, tap dancing, and performing. Relationship Status… single. 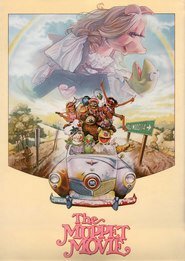 Miss Piggy has it in her head that “Kermie” the Frog is her one true. 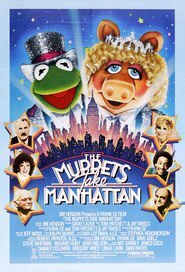 In reality, their relationship is more of a one-way street, but no matter what Kermit says, Miss Piggy continues to believe that they are meant to be. Challenge… being accepted as a star in the entertainment business. 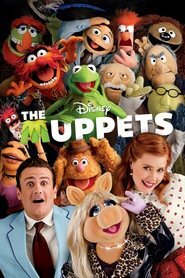 Miss Piggy is confident in her own talents, but others are slower to praise her. But Miss Piggy is not the type to lay down the fight. She’s ready to duke it out ‘til the end. Personality… headstrong, egotistical, and irrational. Miss Piggy only hears what she wants to hear. If someone tells her that her performance is subpar, she will either pretend she didn’t hear it, or karate chop everyone in sight. Miss Piggy's popularity ranking on CharacTour is #260 out of 5,000+ characters. See our top-ranked characters and read their profiles. After telling the story of Flint's last journey to young Jim Hawkins, Billy Bones has a heart attack and dies just as Jim and his friends are attacked by pirates. 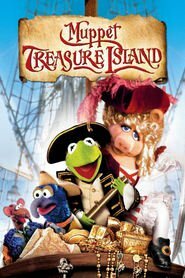 The gang escapes into the town where they hire out a boat and crew to find the hidden treasure, which was revealed by Bones before he died. On their voyage across the seas, they soon find out that not everyone on board can be trusted. 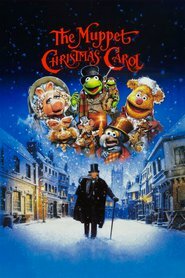 Kermit and Fozzie are newspaper reporters sent to London to interview Lady Holiday, a wealthy fashion designer whose priceless diamond necklace is stolen. Kermit meets and falls in love with her secretary, Miss Piggy. The jewel thieves strike again, and this time frame Miss Piggy. 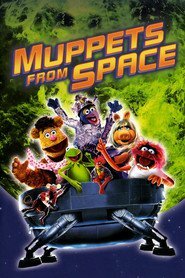 It's up to Kermit and Muppets to bring the real culprits to justice.